For people who lean toward super-low and zero carb ways of eating, chlorella and spirulina powder may be useful tools. These deep green powders bring added vitamins and minerals to daily diet without a lot of fiber. They are quickly absorbed and readily assimilated (assuming the chlorella is “cracked”, more on that below). Neither Tristan nor I can claim one as a favorite, we like them both for different applications. We’ve been using these algaes for years and love them! It’s great to see appreciation and awareness of these powerful foods spread. 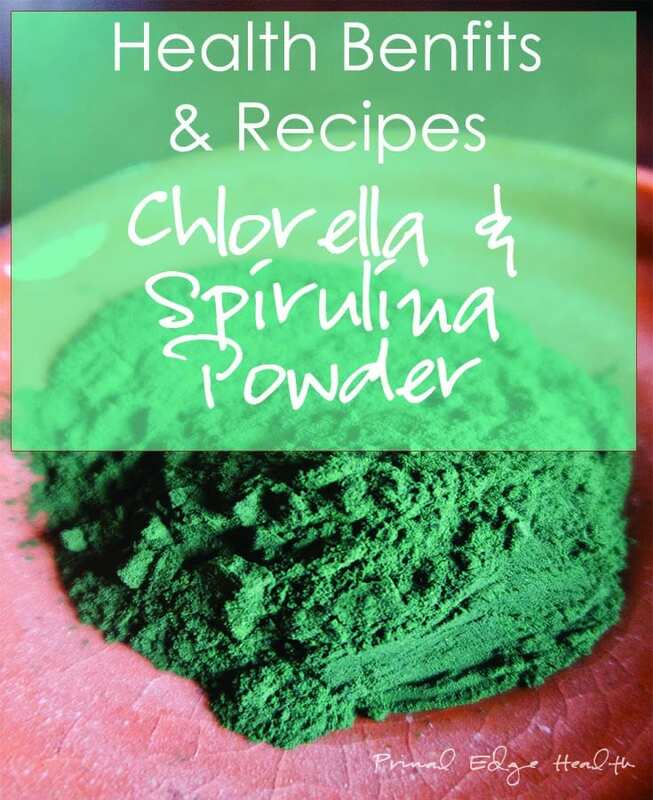 Chlorella is a type of green and spriulina is a type of blue green algae. The main difference between the two is that chlorella has an indigestible cellulose wall. Making the algae available for human consumption requires a complex and rather expensive technical process to mechanically break the cellulose wall. Finding a product with a “broken” or “cracked” cell wall is important, otherwise you won’t be assimilating all the potential benefits! You’ll see this reflected in the price difference between chlorella and spirulina, the former tends to be priced higher. The chlorella offered by Mountain Rose Herbs has a cracked outer cell wall, broken by a high impact cryogenic jet-spray process that pulverizes the algae’s cell wall for enhanced digestibility. Algae may sound like an odd ingredient to add to your regular health routine. But bear with me for a minute. These miraculous organisms that capture light energy through photosynthesis and convert inorganic substances into organic matter are foods chock full of nourishment and health boosting properties. Both spirulina and chlorella have a high concentration of nutrients that have been shown to support the immune system, natural detoxification pathways, boost energy and enhance mental clarity. Personally, I choose chlorella and spirulina powder over green or vegetable powder any day. Chlorella is a beautiful dark green powder made from a spherical shaped, single-celled microorganism. It is a fresh water algae with a nucleus. Chlorella may seem unassuming but it is more nutrient dense per gram than other low-carb veggies like broccoli, spinach, and kale. The rich green color is the result of a high concentration of chlorophyll. Chlorella is a source of amino acids, oleic acid, beta-carotene, vitamin A, B-complex vitamins, and phytonutrients. It also contains the minerals potassium, phosphorous, magnesium, calcium, zinc, and iron. As a potent chelator, that is, a binding agent that assists the body to remove and detoxify heavy metals, chlorella may reduce and prevent the accumulation of heavy metals in organs and fatty tissue. Specific evidence shows that lead and cadmium exposure is reduced after the intake of chlorella <sup><a href=”#fn1″ id=”ref1, “>1</a></sup>1. A 2009 study determined “chlorella [as] an appropriate source which counteracts heavy metal poisoning”3. In a randomized, double-blinded, placebo-controlled trial chlorella supplementation “increased the NK (natural killer) cell activity” that supports a healthy immune system4. Additional research adds to the growing evidence of chlorella’s “beneficial immunostimulatory effect”5. With proven antioxidant capacity, this impressive list of chlorella’s beneficial impact on the human body ends with a recent study showing the reduction of oxidative stress6. Oxidative stress can come from many factors like emotional and physical stress, environmental pollutants, pesticides and cigarette smoke. > Take away: Chlorella has a wealth of vitamins, minerals and antioxidants, can help detox heavy metals, improve the immune system, and reduce oxidative stress. Chlorella powder can be added to drinks, smoothies, and savory dishes. Tristan takes a scoop with his eggs and canned sardines in the morning. 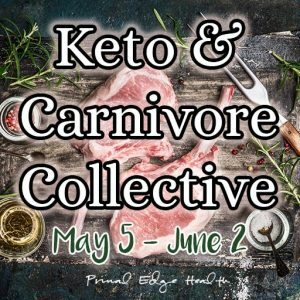 I recently developed an amazing keto chocolate truffle with chlorella (recipe coming soon!). Scroll down a bit to the recipe section for more ideas. High quality chlorella is also available in capsules. If you don’t enjoy the taste (we actually do!) you can still get the benefits with a few capsules a day. Spirulina is a simple, one-celled, spiral-shaped micro-algae that can grow in a different aqueous environments like fresh water lakes, natural springs, and saltwater. 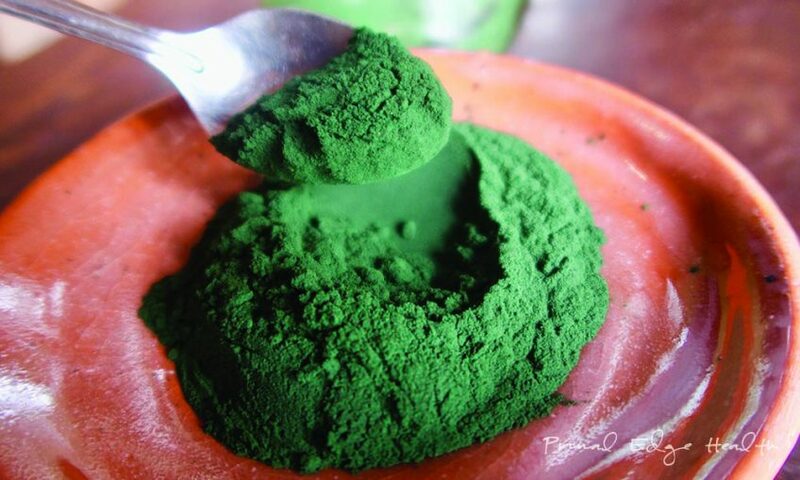 There are claims that the indigenous people of Mexico, Africa and Asia ate spirulina for centuries. Measured at around 65% protein, all eight essential amino acids can be found in spirulina, making it one of the few plant sources with complete protein. The remaining percentage of nutrients is comprised of beta-carotene and minerals like iron, potassium, zinc, calcium, and copper. Various B complex vitamins and phytonutrients are also found. 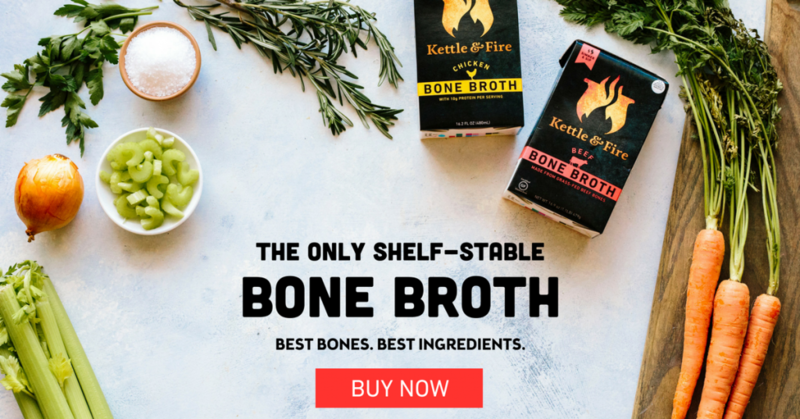 With a small daily dose you can add a concentrated amount of nutrition to your diet AND receive potentially helpful anti-inflammatory and cogitative benefits. Spirulina has proven to be “effective in treating certain cancers, hyperlipidemia, immunodeficiency, and inflammatory processes”7. Reducing inflammation is important for longevity and avoiding many chronic diseases, spirulina can help you out with that as well. Evidence indicates that spirulina is equally effective as non-steroidal anti-inflammatory drugs are in reducing inflammation8. Benefits from spirulina for children have also been studied. A 2010 study gave youths doses of spirulina as a treatment for ADHD9. The success was marked by “improved attention, cognition, and impulse control”, scientists announce that spirulina indicates “promise for ADHD treatment in children”10. Consuming spirulina is proven to alleviate memory dysfunction and increase attention span while at the same time reduce oxidative stress damage 11. As we age, spirulina is a “novel treatment” for “neurodegenerative disorders” like Alzheimer’s or Parkinson diseases and may reduce our risk of these brain disorders12. Fueling your body with the right input can keep you mentally sharp, physically strong and full of energy all day long. 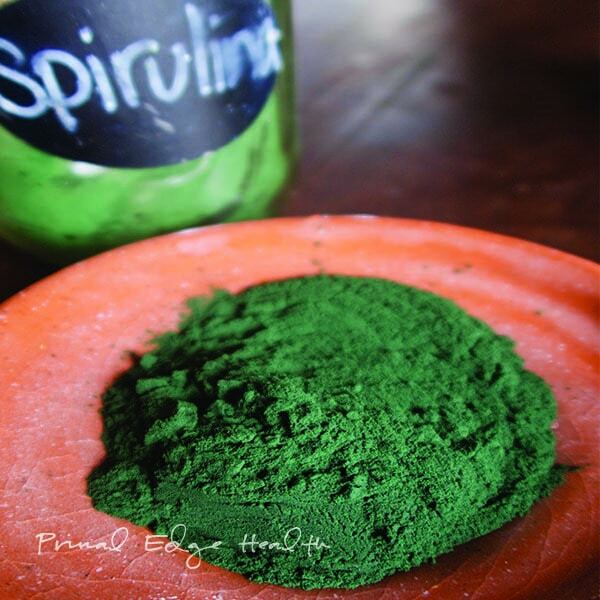 > Take away: Spirulina is an age old, nutrient dense food with proven cognizant effects on memory and brain function. It can also significantly decrease inflammation and reduce oxidative stress. Spirulina powder can be added to drinks, smoothies, and savory dishes. It’s one of my favorite add-ins to homemade chocolates! I also mix it into cauliflower rice and serve it with a fried egg or two on top for breakfast. High quality spirulina is also available in capsules. If you don’t enjoy the taste (it’s more mellow than chlorella) you can still get the benefits with a few capsules a day. Spirulina and chlorella both have incredible nutrient density rates and exhibit profound health benefits for men and women of all ages. Sourcing is important, we recommend Mountain Rose Herbs as a source of high-quality, organic chlorella and spirulina powder. Their products are pure, uncontaminated with binders and fillers. I did a write up comparing Mountain Rose Herbs to Amazon a few weeks ago, my opinion is clear. What do you think? Are you ready to try these awesome foods but still wondering what the heck to do with these new found ingredients? You can take either chlorella or spirulina just like a vitamin. Scoop out your dose and chase it back with some water. I find their flavors agreeable an enjoy making new recipes with these powders. Chlorella is slightly more “green” tasting, otherwise I think the flavors are similar. I like the texture they give in my mouth. Think of anything you’d do with a green powder and replace it with spirulina and/or chlorella. Add ¼ teaspoon and up to 1 tablespoon of one of these lusciously green powders in a low-carb green smoothie or sprinkle on salads. Make a Spirulina Sprinkle with ¼ cup nutritional yeast, 1 tablespoon spirulina and 2 teaspoons garlic powder. Add to sauces, meats and vegetables. Our 6 year old made her own “chocolate sauce” recipe by mixing spirulina with cacao powder, Lakanto classic and mct oil together in a bowl. It comes out like a chocolate paste, sweetened with a ketogenic sugar substitute. I have spirulina chocolates and chlorella chocolate truffles coming soon! Do you have my cookbooks? Please Note: We recommend that you consult with a qualified healthcare practitioner before using herbal products, particularly if you are pregnant, nursing, or on any medications. This post is for educational purposes only. This information has not been evaluated by the Food and Drug Administration. This information is not intended to diagnose, treat, cure, or prevent any disease. This article is based on the author’s opinion and research; it does not necessarily reflect the opinions of Mountain Rose Herbs. I checked the source on the website you listed in regards to both spirulina and chlorella. It’s in India. It didn’t say where in India. I have been to India (Dehli). The air and water are highly polluted and there is a lot of bribery and corruption so it’s easy if you have money to bribe officials to get degrees from higher education or, perhaps, in obtaining certification that products are safe, organic etc. How can we be certain the products are fresh and not tainted? Also, if I heat spirulina or chlorella won’t that cause them to lose nutritional benefit? Thanks for all the information you both are sharing! Yup I totally agree… how can we know? We’ve had the same experiece here in South America. 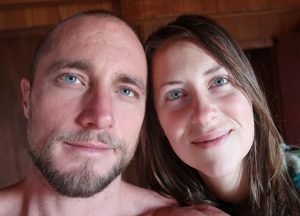 Tristan used to be involved in the import/export of big “superfoods” from Peru – maca, cacao, camu camu, sacha inchi etc. 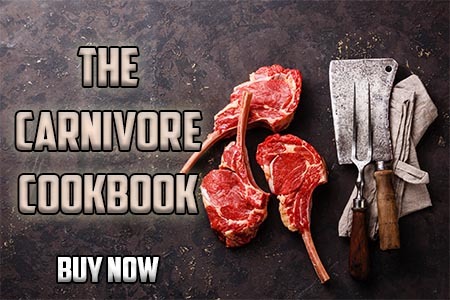 We’ve talked to “organic” companies that are only about the dollar line of profit and will accept out of date CofAs and go down the path you are talking about – bribary and corruption – as long as they are told what they want to hear…. I find Mountain Rose products to be exceptional. We’ve been using them personally for a number of years, I have personal relations with various people inside the company. I think there are a lot of things that set them apart from other companies, there’s a lot of talk in the health industry but MRH actually walks the walk. I’m very confident in their business practices (based on my own experience, that I won’t get into here). I’ve had all the same questions as you, and with first hand knowledge that those shennaginouns do go on, I want to know I’m getting the best quality possible, not to mention I get what I pay for. MRH is our answer, they are our choice for personal use and now here, fully Primal Edge Health Approved. Thanks for the thorough and thoughtful reply, Jessica! I will add that in addition to having personal relationships with our farmers we have strict quality control measures that include laboratory testing before a shipment is sold. You can learn more at https://www.mountainroseherbs.com/policies/quality-control/sourcing. Excellent Kiley – Thanks for that resource!